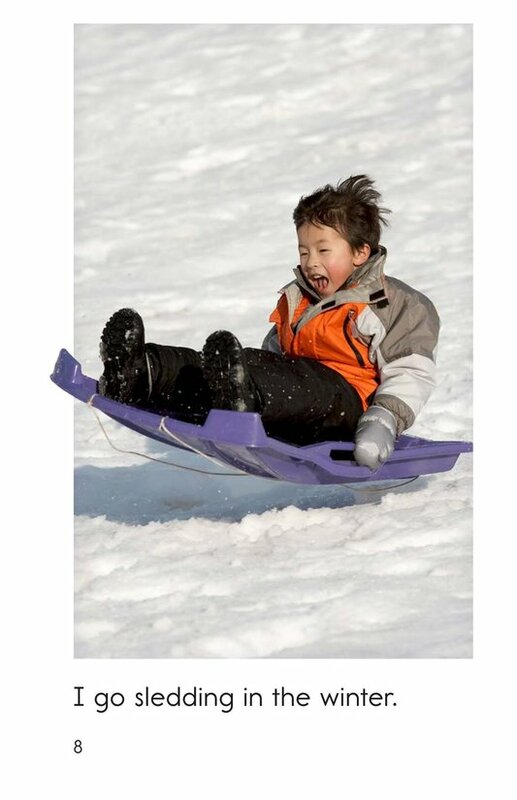 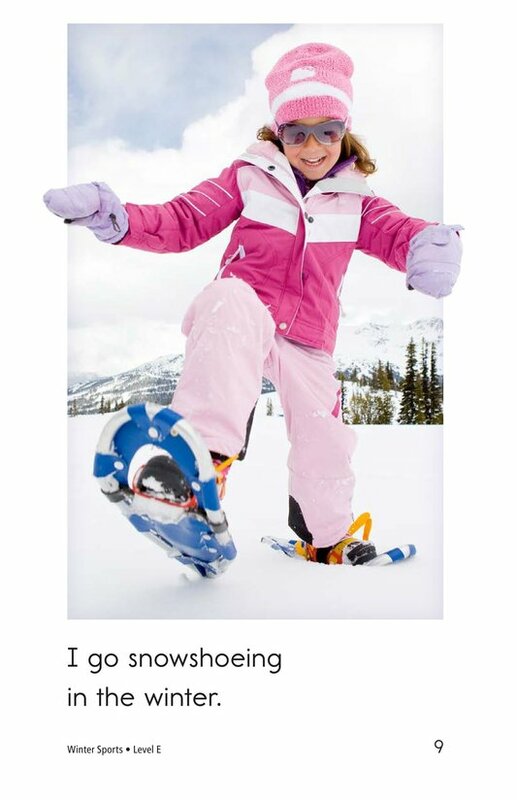 Have you ever gone sledding down a snow-covered hill? 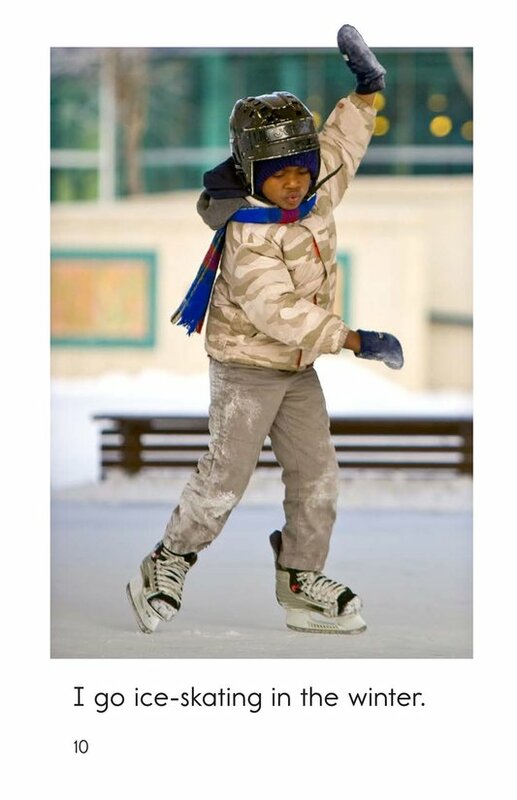 Have you ever been ice-skating on a frozen lake? 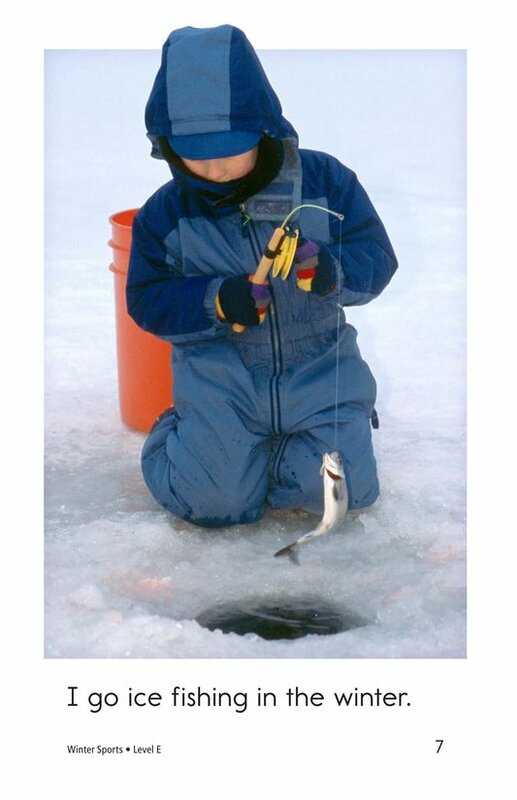 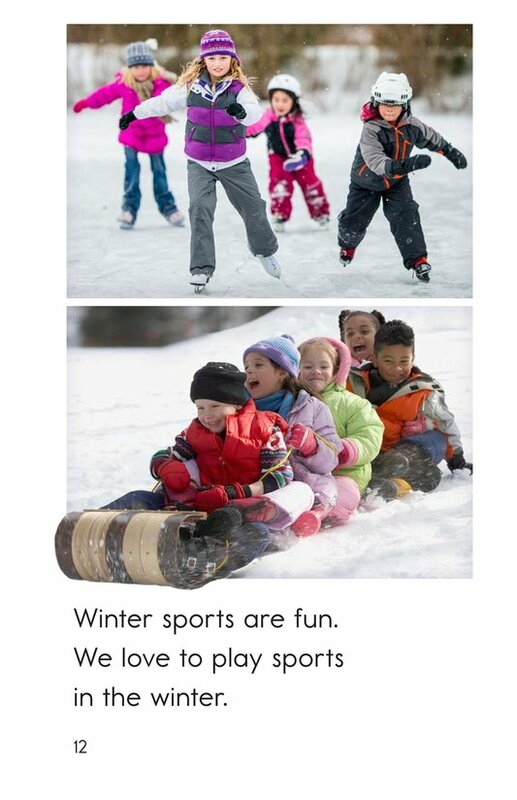 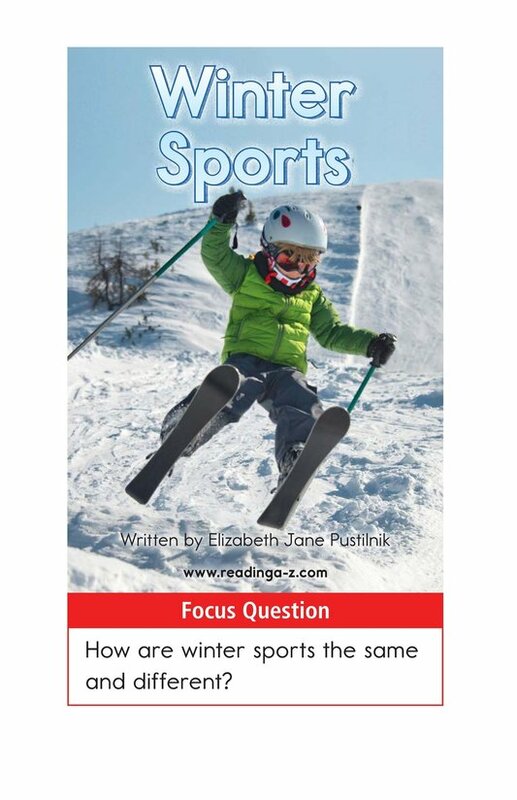 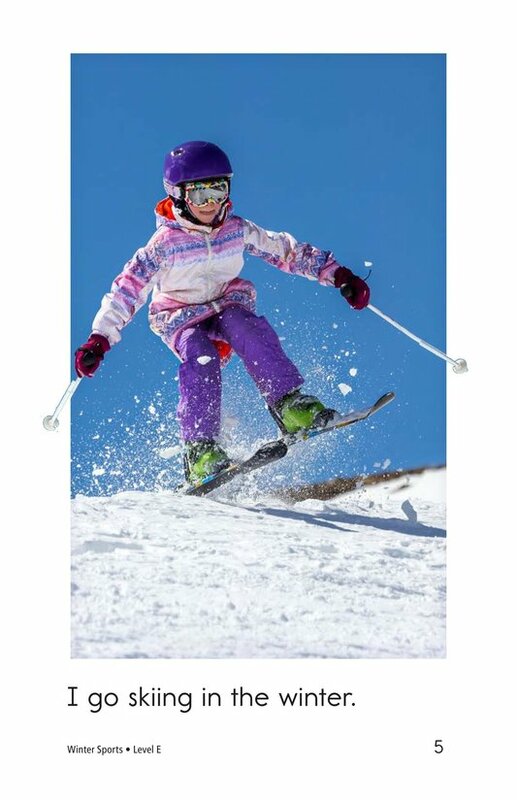 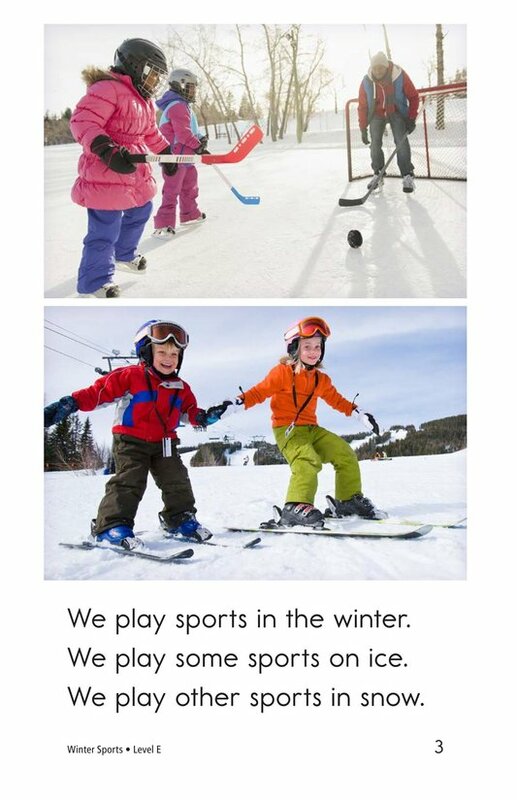 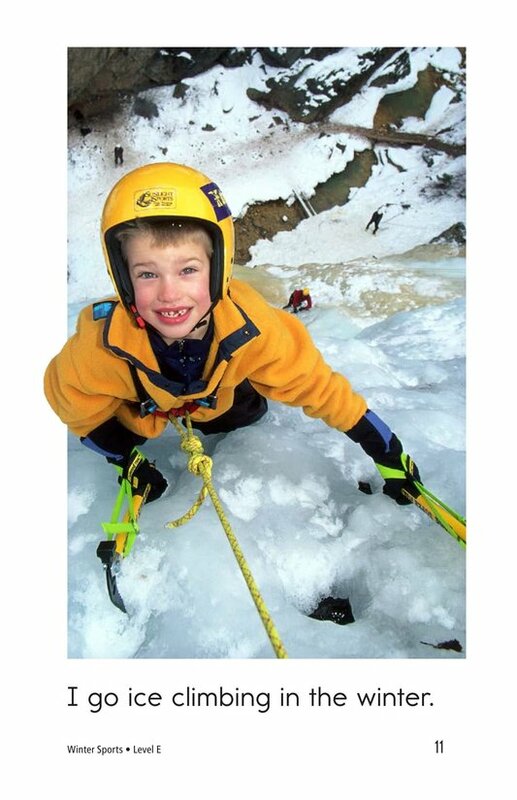 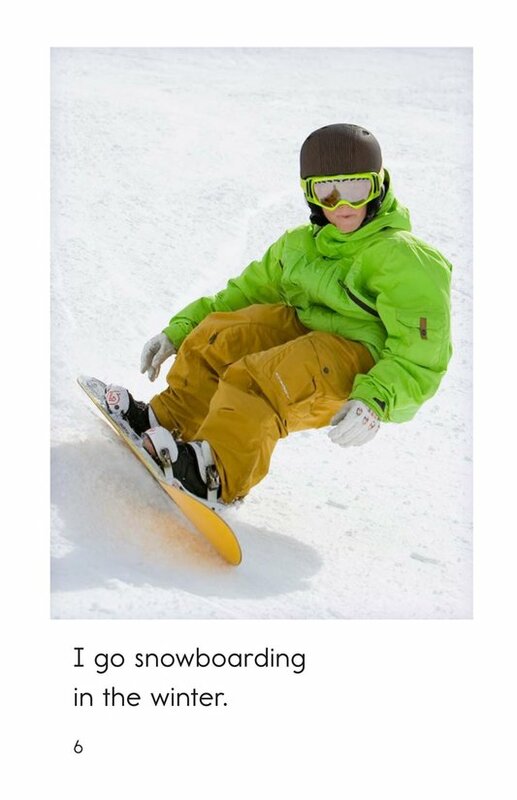 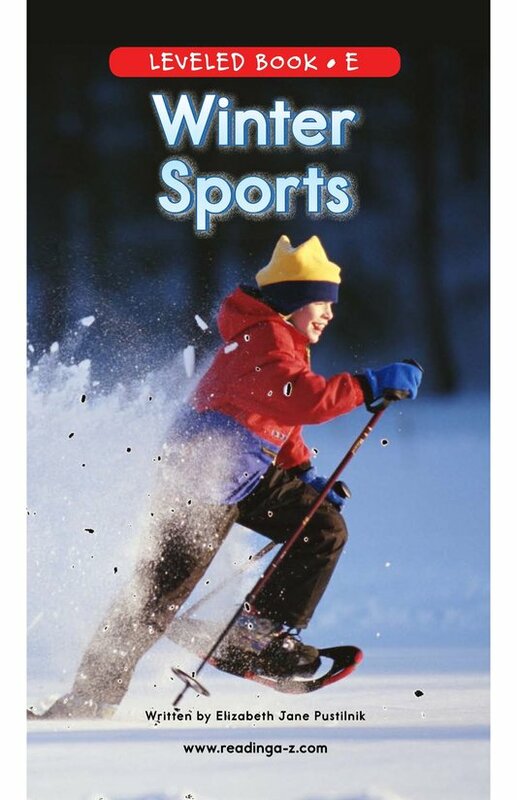 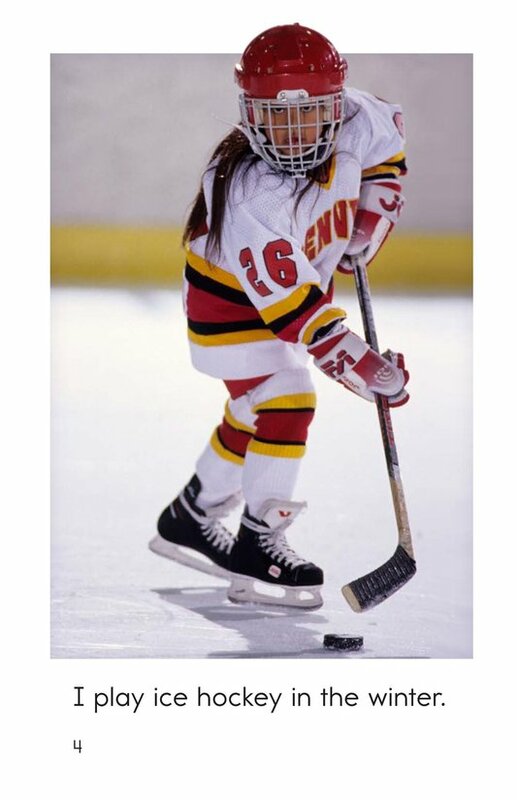 Winter Sports is a colorful introduction to a variety of sports played during the winter. 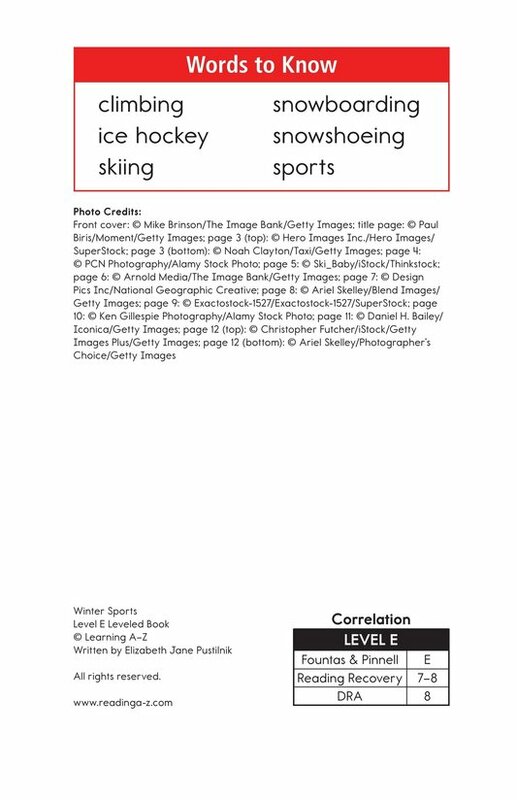 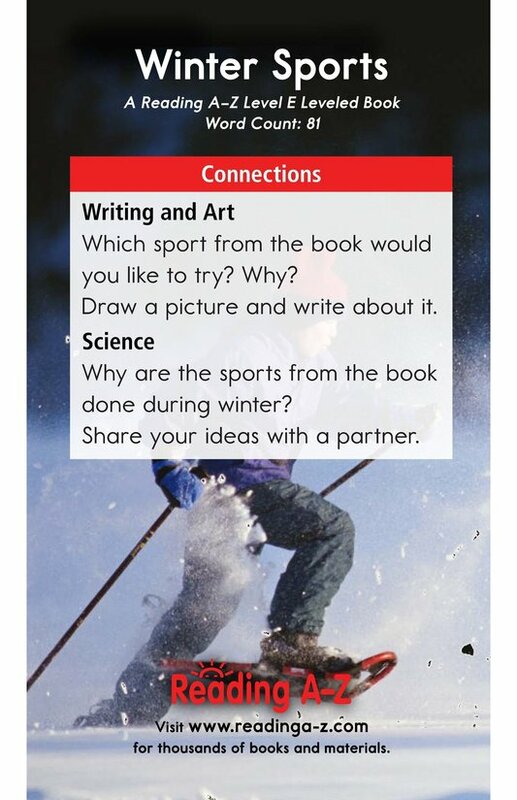 Detailed photographs and a repetitive text structure support students' learning as they make connections to prior knowledge and practice the skill of classifying information.